Traleg Kyabgon Rinpoche says that Thinley Norbu Rinpoche was the kind of role model that’s difficult to find in this world. His Eminence Thinley Norbu Rinpoche was a shining star in the darkened world we live in, and I am honored to write this piece for the commemoration of his passing. I grew up in the Tibetan monastic system and had contact with many elderly lamas from whom I received teachings. They all passed away, one after the other. 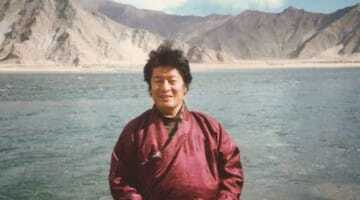 In recent years I had no connection with lamas of that generation except for Thinley Norbu. He was generous in accepting me as one of his students, and I had the great fortune of being in his presence over a prolonged period of time. I am saddened that he entered into parinirvana, as are his many devoted followers. His passing has left this world a darker place. He was an exceptional teacher. He embodied two qualities that are essential in Buddhism: one is learning and the other is practice. Due to his learning and impeccable conduct he attracted Tibetans, Nepalese, Bhutanese, and even people from East Asia and the Far East. As many of you know, Rinpoche was the eldest son of His Holiness Dudjom Rinpoche, an accomplished and incomparable Nyingma master. 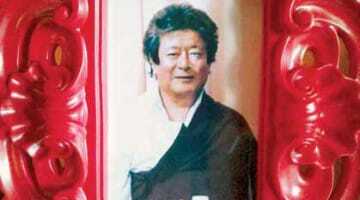 I had the opportunity to meet with Dudjom Rinpoche and attended several pujas with him in Darjeeling. 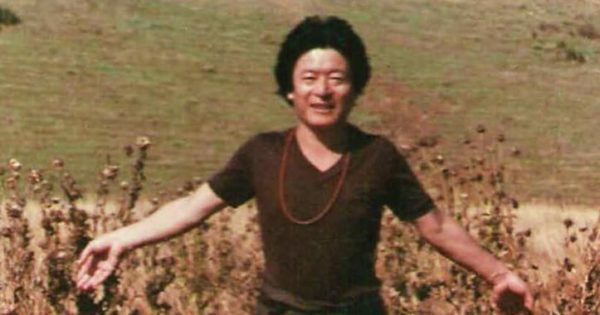 The first time I met Thinley Norbu was in the 1960s, and reconnecting with him years later was a great blessing for me. 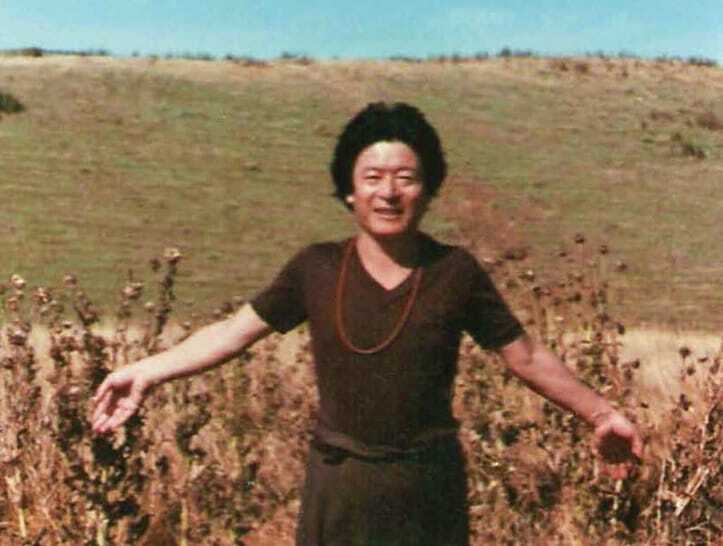 Personally, I think Rinpoche possessed all the qualities that Dudjom Rinpoche possessed. He was a great scholar, a great meditator, and very compassionate—the kind of role model that is very difficult to find in this changing world. Masters of such caliber are not bounded by time and space. Nevertheless, not having the opportunity to see him again weighs heavily on my heart, and I pray for his quick return to this world.